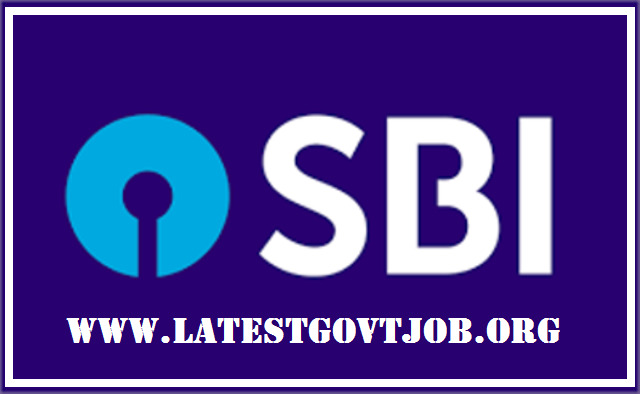 SBI Recruitment 2018 for Probationary Officer 2000 Vacancies | www.sbi.co.in : State Bank Of India (SBI) has released a notification for the recruitment of 2000 Probationary Officers (PO). Interested candidates may check the vacancy details and apply online from 21-04-2018 to 13-05-2018. Candidates who are in final year can also apply. Selection of candidates will be made on the basis of Preliminary Examination, Main Examination and Personal Interview. General/UR/OBC candidates have to pay Rs. 600 and SC/ST/PWD candidates have to pay Rs. 100 through online mode using Net-banking/Credit or Debit Card. Interested and eligible candidates may apply online through SBI website - https://www.sbi.co.in/ - from 21-04-2018 to 13-05-2018.